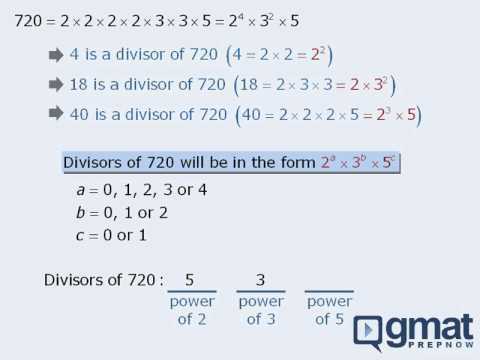 Rest assured, there is an easy way to solve tricky Combinations questions. Try not to be bogged down by complex Combinatorics and Probability questions. Use these three helpful strategies. Be prepared to solve questions about both proportions and combinations. Practice high-value GMAT Combination Problems with Target Test Prep GMAT experts Scott Woodbury Stewart and Jeffrey Miller. Master Quantitative Reasoning using the “slots method” for combinatorics. Consider the slot method—your path to the right answer may be simpler than you think. Let’s talk some more about how to guess on the GMAT. 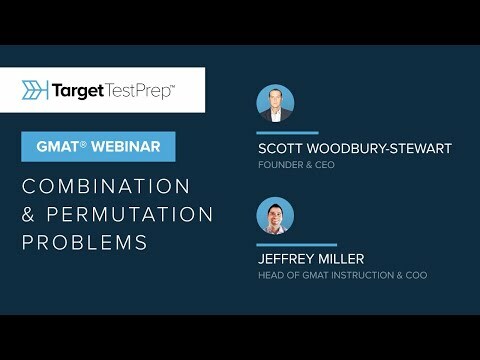 Practice high-value GMAT Combination and Permutation problems with Target Test Prep GMAT experts Scott Woodbury Stewart and Jeffrey Miller. As complicated as the Permutations and Combinations questions can be to understand, they can be quickly simplified. Try out these practice problems to help you improve your counting skills.